What is Smart Money? Smart Money are posts dedicated to saving you cash at your campus bookstore. We scope out the latest deals just for you! So what’s today’s Smart Money savings? 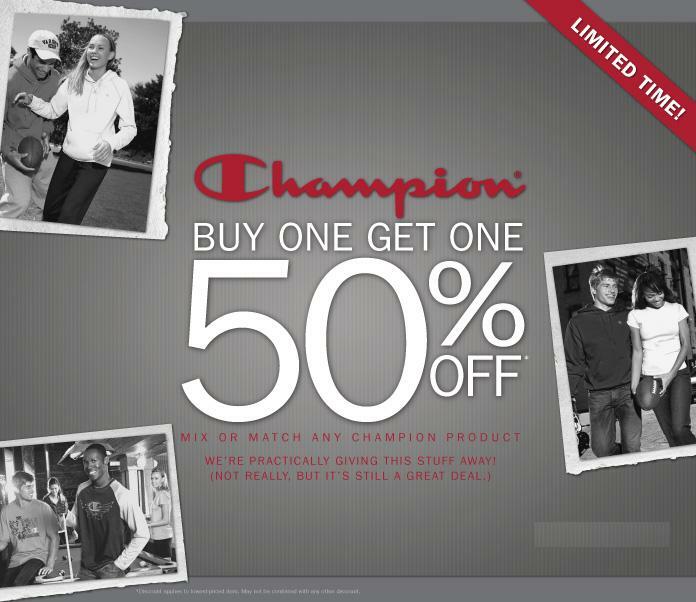 All Champion apparel is now Buy One, Get One 50% off. Check with your campus bookstore for valid offer dates.